This past weekend, Denis Kang ran into Team Posse fighter Seung Bae Whi who used a series of knees to score a second-round TKO victory. Mann Talk returns in shame. Last weekend’s MFC card did not go well for the old picking percentage. Today is a new day, and Road FC 2 is a new card. Takedown Entertainment Inc., an authority in the business of mixed martial arts, has appointed MMA veteran Bill Mahood as a business development consultant. 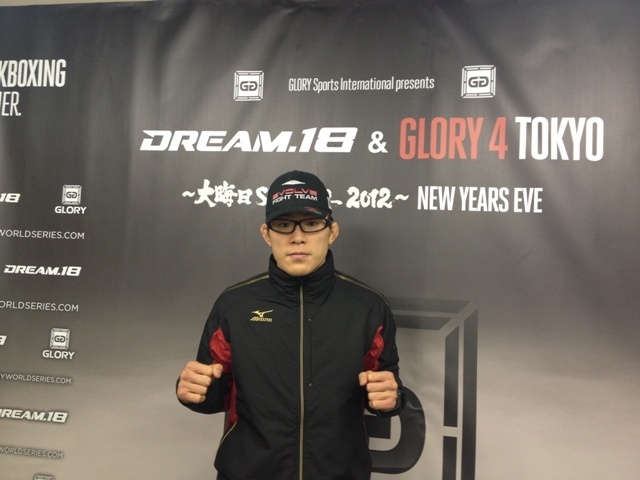 UFC veteran Denis Kang announced, via his Twitter account, that he has signed a multiple-fight contract with Road FC. Former PRIDE standout and WEC middleweight champion Paulo Filho lost for only the second time in his career on Oct. 23, losing a unanimous decision to undefeated prospect Marcos Rogerio “Pezao” de Lima. 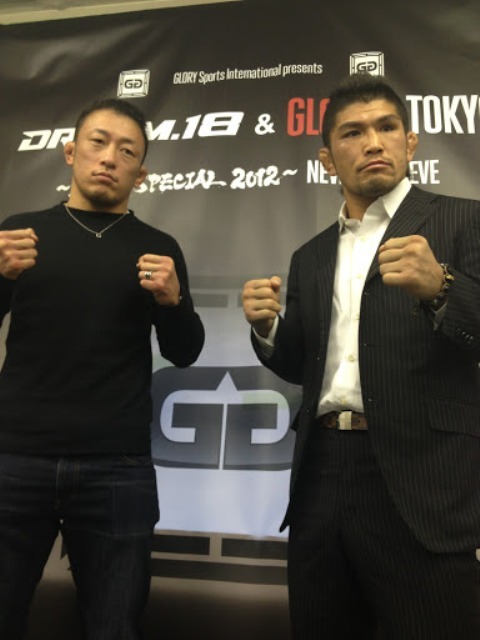 Michael Bisping has always sounded confident, but with a UFC 120 main event clash against Yoshihiro Akiyama only days away, now he truly believes he can win UFC gold. It’s time for church all you heathens. Now sit down and listen to the MMA gospel. ProMMAnow.com will provide live results and play-by-play commentary tonight starting at 7:00 p.m. PT / 10:00 p.m. ET. MMA legends Ken Shamrock and Pedro Rizzo will fight in the main event.